How do I submit documentary requirements? Documentary requirements may either be submitted personally or via post mail. If personal submission, who may submit the documents? How long does the verification procedure take? The processing time depends on the volume received for that particular category. It may range between five (5) to ten (10) working days. All documents received for the day will line up in the order of receipt. This estimate does not include the time required for scheduling an interview/inspection, as the need for either may only be determined after evaluation of submitted documents. 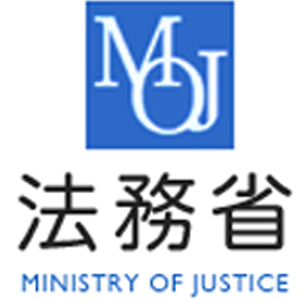 POLO Tokyo does not collect any fees for verification of employment documents. What type of SIGNATURE on submitted documents are acceptable? POLO Tokyo does not accept applications with electronic signatures/scanned signatures. All signatures must be originally affixed on the document. Is there a need for an Interview? It is not my first time to hire Filipino workers. POLO Tokyo reserves the right to determine whether or not an interview is necessary. Upon the discretion of the Labor Attaché, if it is deemed fit, an interview schedule will be offered to the company, after the evaluation of documents. Please note that interviews are conducted in English. Companies are advised to bring their own translators, if necessary. Is there a need for Ocular Inspection? Upon discretion of the Labor Attaché, where deemed necessary, an inspection of the worksite and accommodation shall be conducted, either during the application process or upon arrival of the Filipino workers at the jobsite. I received our application/documents with compliance/deficiency notes. What does this mean? This means that there are items in your previously submitted documents that need correction or clarification. There is an attached compliance/deficiency note that identifies the areas for the Company’s appropriate action. When re-submitting the compliance documents, please write COMPLIANCE in bold letters outside the letter pack and attach the compliance/deficiency note, to make sure that your documents go straight to the evaluator in charge. When is your office open? Do you observe lunch-break? What holidays do you observe? For list of holidays to be observed, you may refer to the official list as issued by the Philippine Embassy. Do you have a Japanese speaker? There are Japanese speakers at the POLO. However, due to the volume of Japanese walk-in clients at the Labor Office, only English/Tagalog speakers are mostly available for telephone/email inquiries. For timely response, we recommend your respective company translators to call/contact POLO for inquiries. What is an Authorization Pass? Do I need it? For POLO clients with multiple/regular transaction with us, we recommend them to apply and avail of the Authorization Pass. This is a document issued by POLO upon presentation of necessary documentary requirements. This measure is taken to ensure that all documents are released to authorized personnel only, to avoid mishandling/lost documents. An Authorization Pass is issued for free and shall be valid for one (1) year upon the date of issuance. Who may apply for an Authorization Pass? How many per company can apply? A person employed to the said company, with a Notarized Authorization Letter and ID copies, may apply for the pass. A maximum of two (2) representatives per company may avail of this pass. This pass shall be presented when submitting application documents and during release of documents; and shall be only applicable for those who prefer to submit and retrieve documents personally to and from the POLO Office. There’s no need for an Authorization Pass if the signatories on the submitted documents (President/Authorized Representative) will personally handle all transactions with POLO. I want to get Filipino workers. 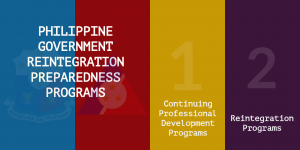 How can I find a POEA licensed recruitment agency? POLO cannot endorse nor recommend any Philippine Recruitment Agency. 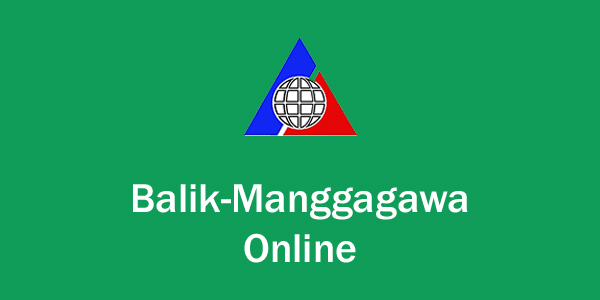 Interested companies may browse the POEA website for the list of recruitment agencies. I am an OFW working in Japan but outside Tokyo. How can I avail of the OWWA Membership and OEC/Verification procedure? For OWWA Membership, you may download the application form on this link and send it along with the documentary requirements and payment though post mail. 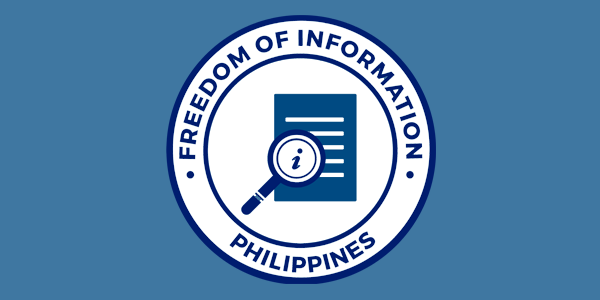 For those who prefer to acquire their respective OECs in the Philippines, they may avail of the verification procedure of the POLO before going home to the Philippines to ensure that they are prepared with the appropriate documentary requirements for the POEA; either through post mail submission to POLO or personal appearance. For the documents requiring Notarization, will the Philippine Notarization suffice? If both of the signatories were present in the Philippines during the time of signing, POLO will accept Philippine Notarization. 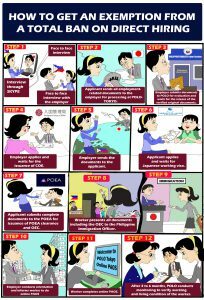 Please attach copies of the Philippine Immigration stamp on the passport of the Company Representative. If the document was signed in Japan by either one of the parties or both, POLO Tokyo will require a Japanese Notarization. I am accredited to two (2) Philippine Recruitment Agency. I want to have a third accreditation. Is it allowed? 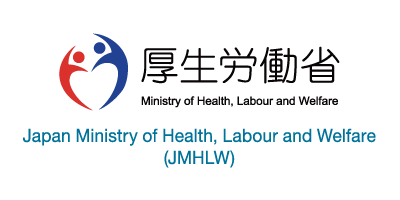 Currently, the only category allowed for Multiple Accreditation is Hiring Household Workers for the National Strategic Special Zones. For all other categories, the rule only allows a Foreign Principal to partner with maximum of two (2) PRAs. I want to cancel/revoke my current partnership with a PRA. What should I do? Per Section 104, b. of the 2016 Revised POEA Rules and Regulations, an accreditation may be revoked upon written mutual agreement by the principal/employer and the licensed recruitment agency to terminate the agreement. As a general rule, the documents required by the POEA does not need to undergo POLO verification, unless certain circumstances determined by POEA require otherwise. Is there a process for changes in presidents and/or addresses? Letter of explanation concerning the changes. Company registration reflecting the changes with English translations. New Master Employment Contract with signature of the new president and/or the new address.